TM5 Rental Locators is the fast-growing leasing team in the Bryan-College Station area! TM5 Properties is Aggie owned and operated. We proudly serve the Bryan-College Station rental market and enjoy doing business in Aggieland. 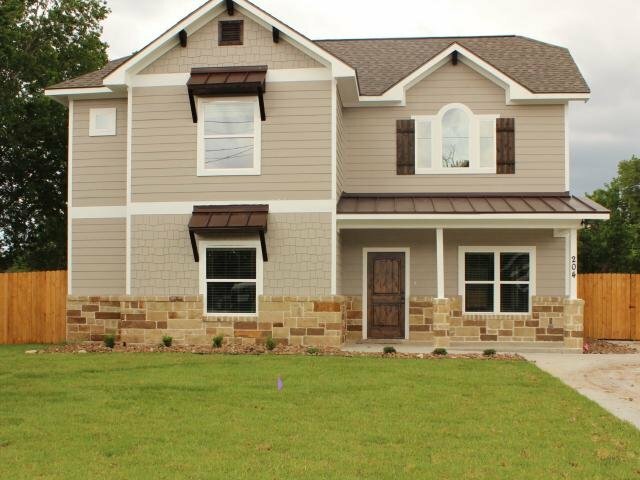 As experts in the Bryan-College Station area, our agents can provide you with detailed information on how to find the best housing and amenities in your specified price range. We specialize in renting houses close to campus like the Southside Historic Area (District), Eastgate and Northgate. Featured Properties for Rent: Some of the best rental properties available can be found right here on our site! Search our Featured Listings, and contact one of our agents for more information.